Product prices and availability are accurate as of 2019-04-10 05:31:31 EDT and are subject to change. Any price and availability information displayed on http://www.amazon.com/ at the time of purchase will apply to the purchase of this product. These titanium coated bits are designed to last. 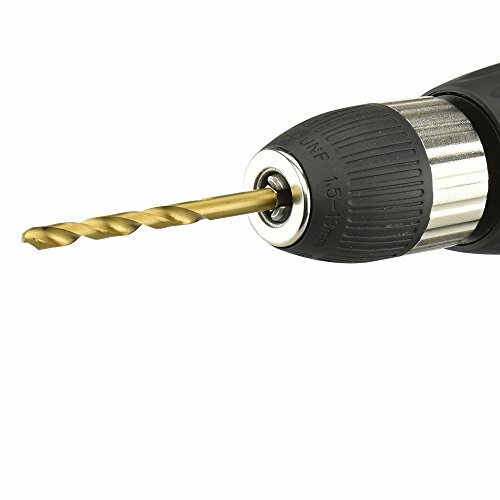 Specially formulated to withstand higher temperatures than your standard bit set. They are great for easy quick change out of sizes with their 1/4" Hex shaft. This design also provides more stability while completing small light weight projects weather around your home,office or any small project. A great multi-purpose additon to your existing tool set. 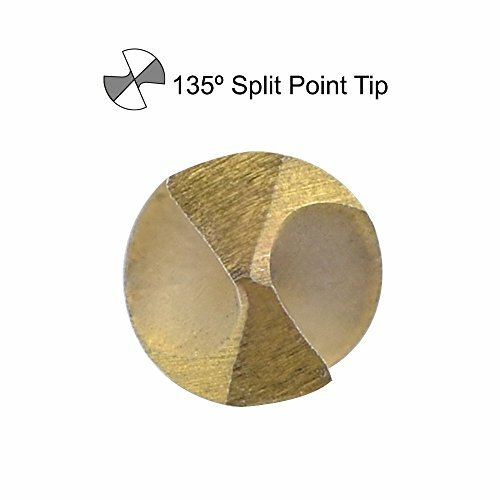 Quick convient and light weight design with the most commonly used bit sizes. Comes complete with a small hard plastic holder to help keep those bits organized for efficiency. 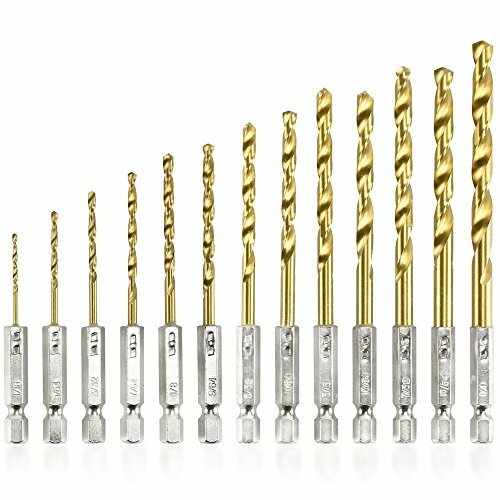 Professional 13pc Quick Change Drill Bit Set Titanium Coated 1/4" Hex Shank fits in most standard drills and provides easy quick change outs. 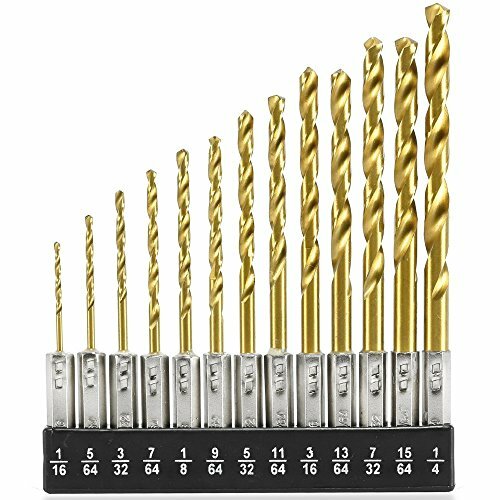 Professional High Quality High Speed Steel Titanium Coated For Longer Life Bit Sizes Include: 1/16; 5/64"; 3/32"; 7/64"; 1/8"; 9/64"; 5/32"; 11/64"; 3/16"; 13/64"; 7/32"; 15/64"; 1/4""